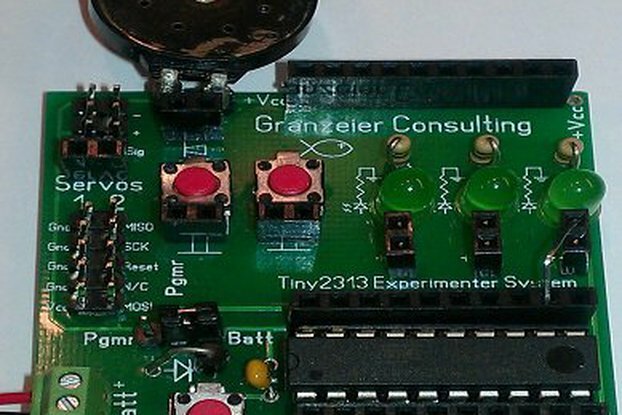 The Microchip (formerly Atmel) AVR series of controllers offers a great way to get started. 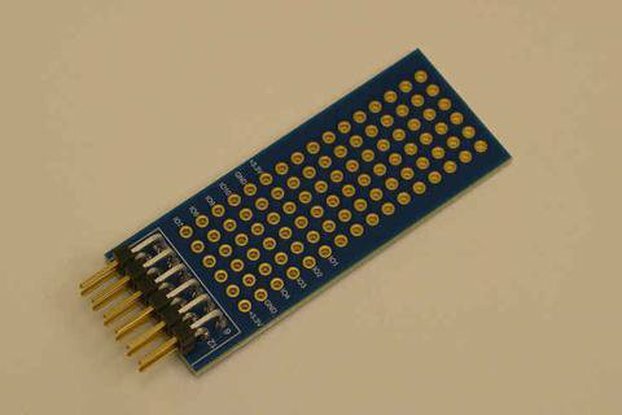 With programmers available for under $5.00, you can easily plug your programmer into a target board, such as the STK-600 or the AVR-Dragon. 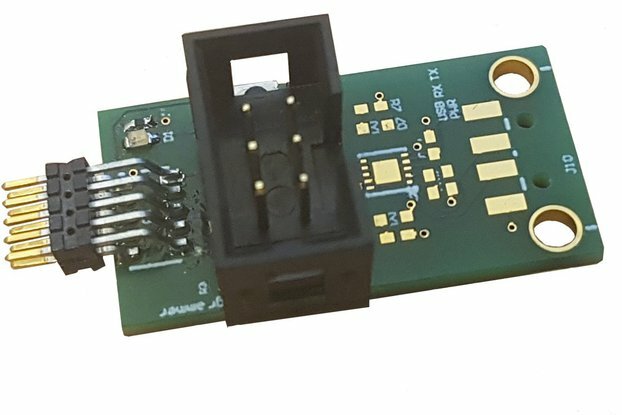 However, if you want more leeway in your experimenting system, or you are working under a tight budget, you may want to plug a DIP AVR into a breadboard and go from there. Unfortunately, the two-rows of pins on the AVR programmer are too close together to simply plug into a breadboard. 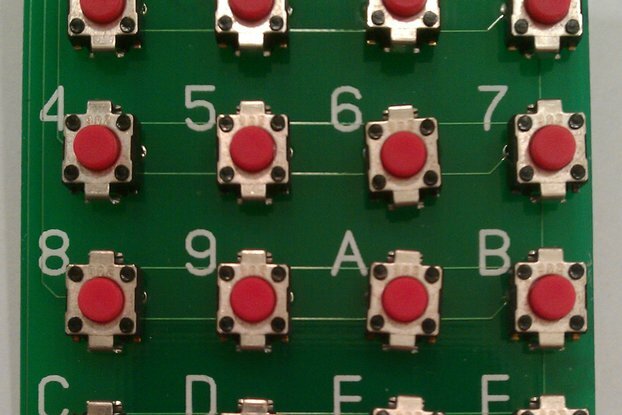 Now, there is a simple, and low-cost way to program your breadboarded AVR system. 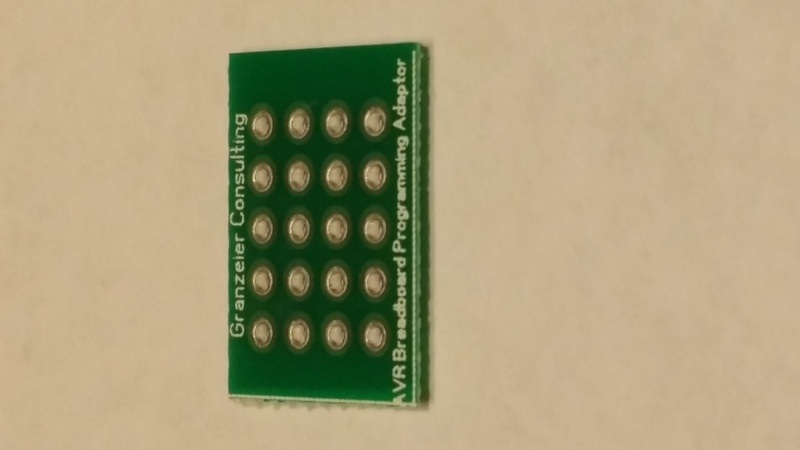 The Granz-Tronix Breadboard AVR ISP Adapter Kit allows you to use the inexpensive USB programmers with any breadboard-based AVR microcontroller which uses the AN-910 (http://www.atmel.com/Images/Atmel-0943-In-System-Programming_ApplicationNote_AVR910.pdf) protocol. 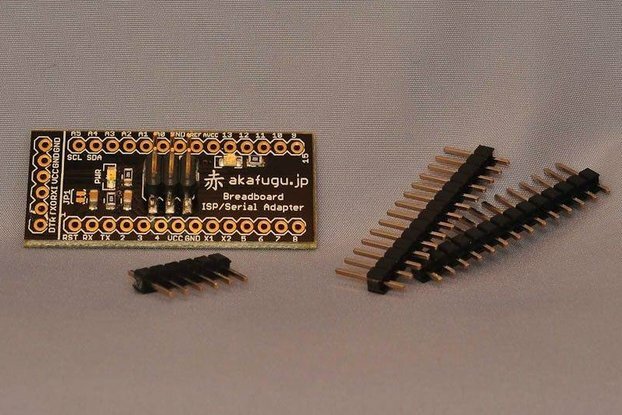 In the above pictures, you can see several examples of this adapter in action. 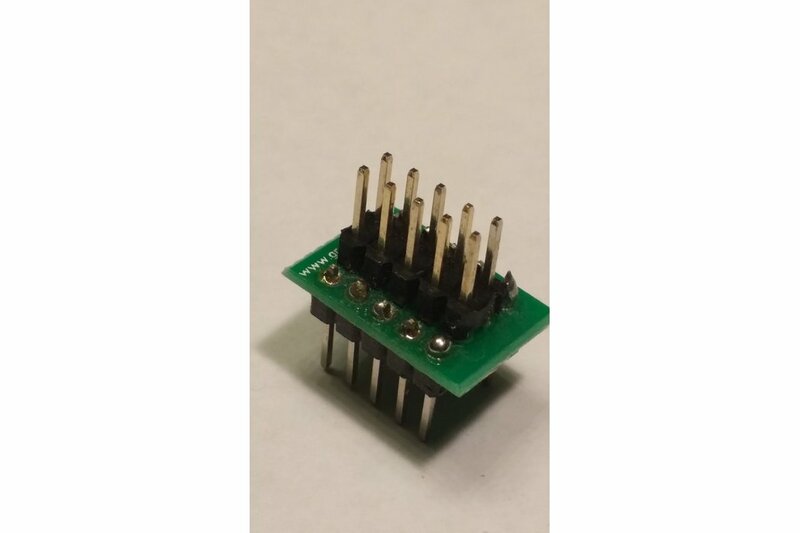 There are a couple of photos of the adapter being used on our Breadboard 2313 Experimenter System, with and without the programming cable attached. 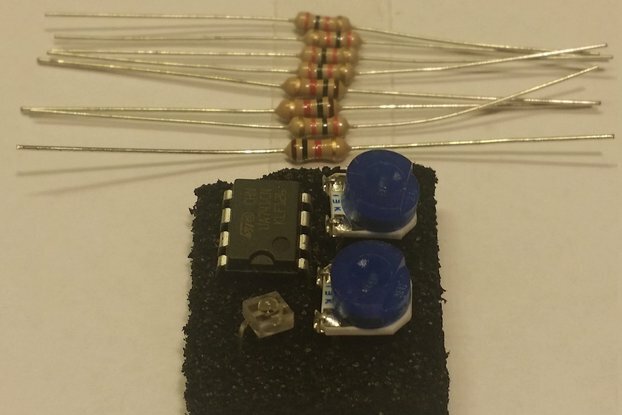 In addition there are two wiring drawings showing how to connect this adapter to the ATtiny-13 and the ATtiny2313. 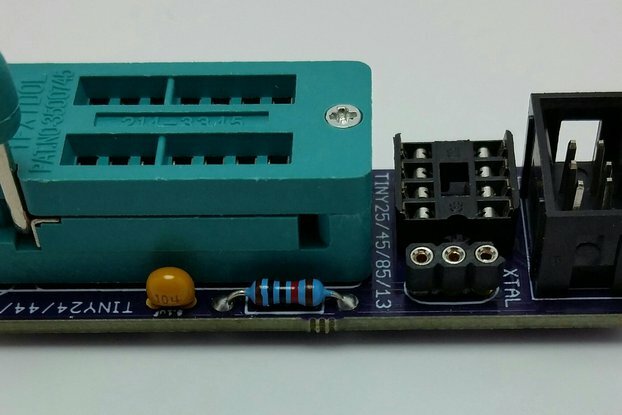 Using these examples you should be able to easily hook up any standard ISP-based AVR to your USB programmer and get busy programming your microcontrollers.